Exabel was founded in Oslo in 2016, on the belief that the financial markets will best serve society with fair, open and efficient markets. Our mission is to level the playing field in finance by making state-of-the-art AI technology accessible to investors worldwide. The explosion in available data is creating a wide gap between the few top-tier finance institutions capable of developing in-house big data technologies, and everybody else. A basic premise for market efficiency and fairness is that investors have equal access to information. However, investors may have full access to information, yet not be equipped to make sense of it. We are a senior team of mathematicians, software engineers, designers and entrepreneurs. The team has experience from Google, Medallia, Microsoft, McKinsey, Intelligent Trading – to mention a few. 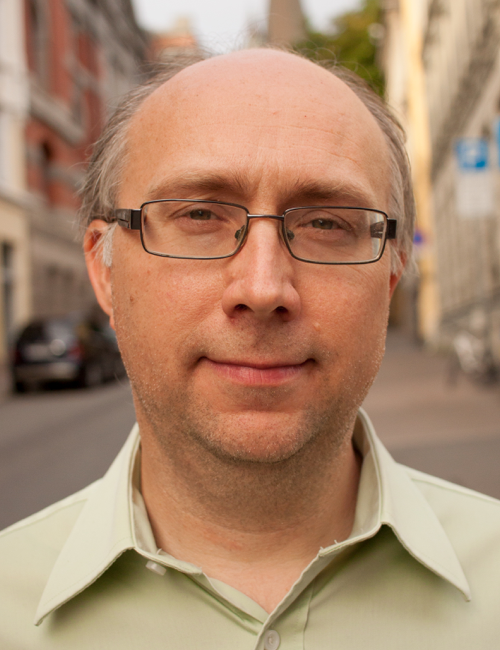 Øyvind has 12 years of experience as a tech entrepreneur. He was Director of Research & Innovation at Medallia and VP at Energy Micro, and did AI research as Senior Scientist at Brain Corp. Per Christian holds a PhD from Cambridge, and completed two post-docs. He brings 10 years experience of modelling financial markets at Intelligent Trading. 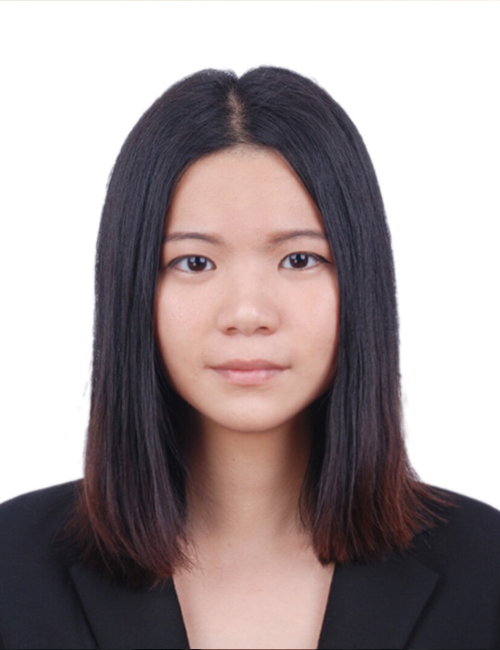 Taral holds a doctoral degree in mathematics, a master’s degree in law, and has software development experience from BEKK and Intelligent Trading. 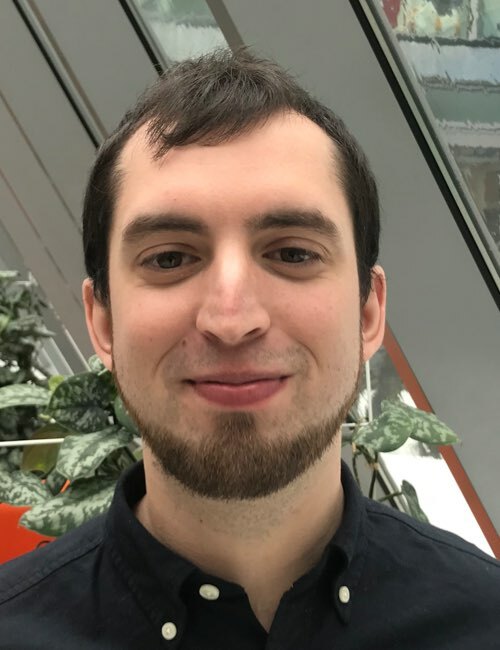 Rune brings eight years experience from Google HQ and Opera, and is merited in programming competitions, including placing 5th in TopCoder Open. 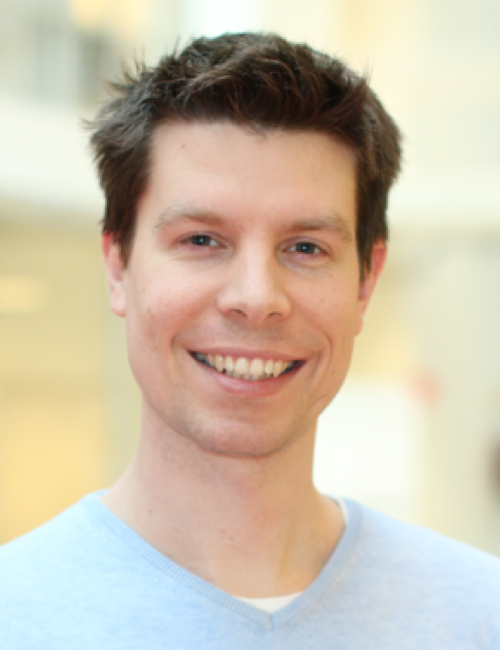 Børge has nine years of developer experience from Google, Microsoft and Bouvet. He is a merited contestant from international mathematical and programming contests, including a silver medal at the ACM ICPC World’s Finals. 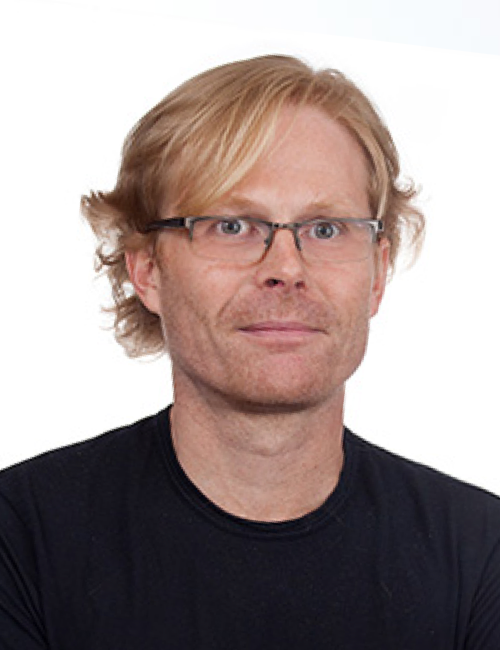 Asgeir has eight years of experience designing web and mobile products, and was the lead product designer and CEO at Stay.com. 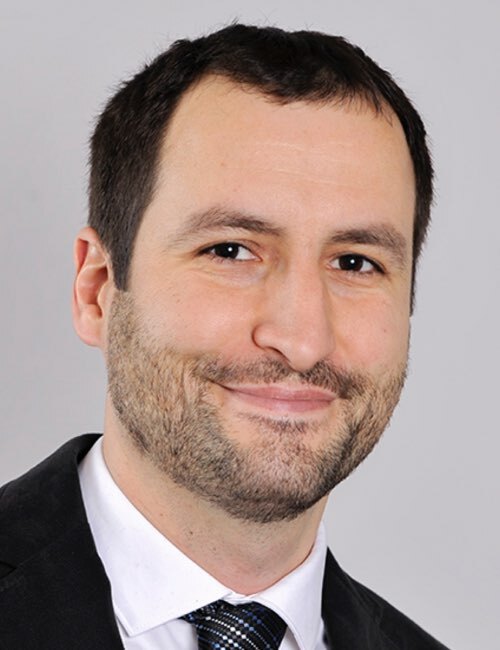 Andreas comes from the role as Engagement Manager at McKinsey. He holds an MSc degree in Industrial Economics and Technology Management from NTNU. 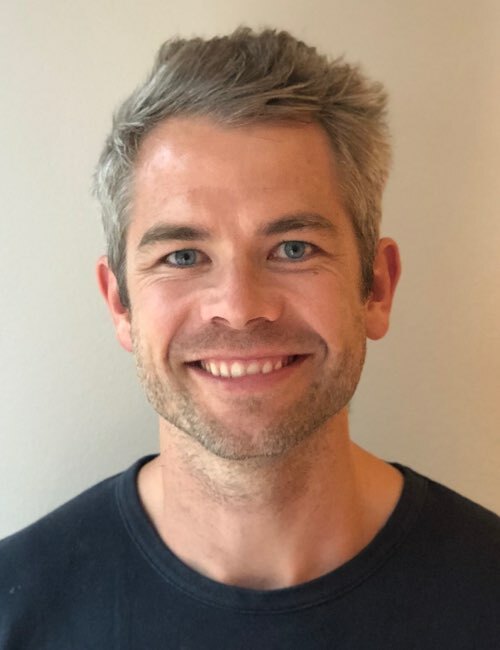 Erlend holds a PhD in statistics from NTNU, and brings five years of experience as Chief Data Scientist at Intelligent Communication and Director of Analysis and Insight at Amedia. 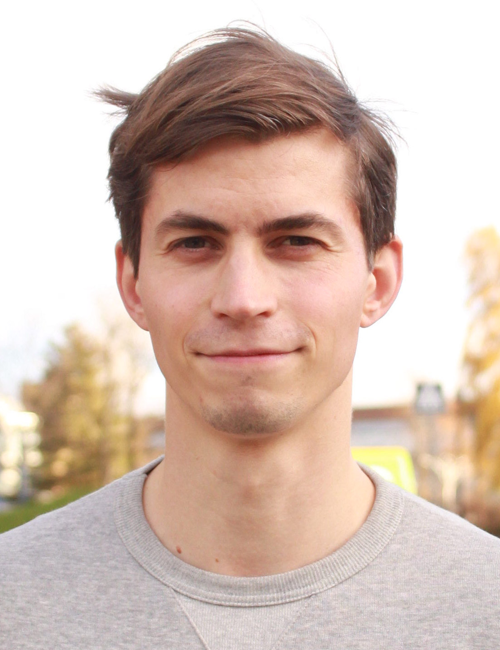 Alberto spent seven years at Norges Bank Investment Mangement as quantitative analyst. Alberto holds two master’s degrees, in mathematics and statistics. 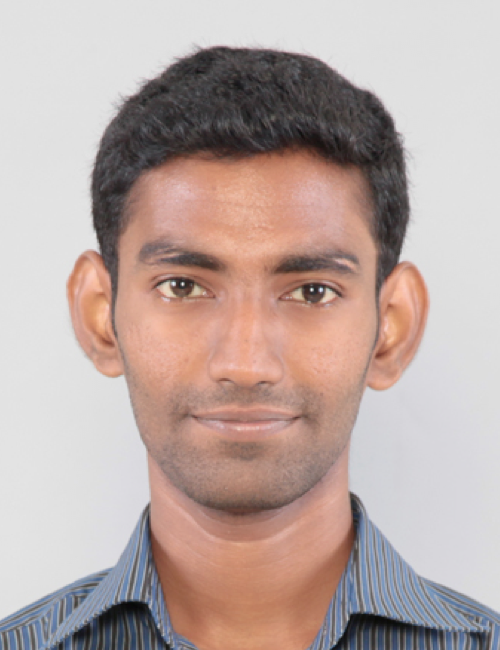 Srini brings six years of experience developing web applications within banking. He holds a master’s degree from the National University of Singapore. 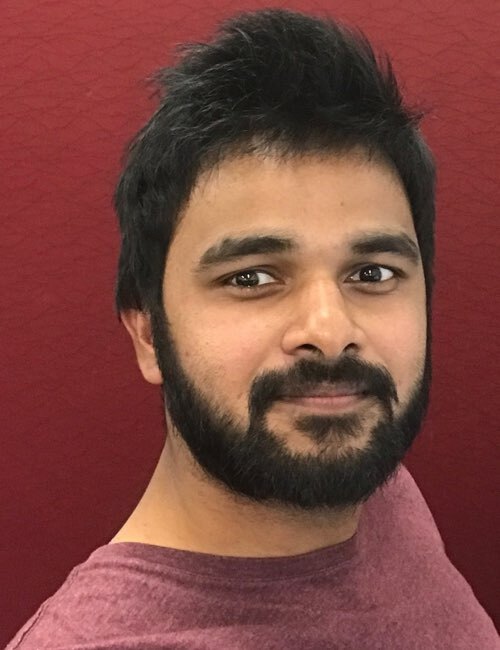 Tinu holds a PhD in probabilistic machine learning at Deakin University, Melbourne. He brings both commercial and academic experience to the team. Agustín comes from building enterprise collaboration tools at Symfoni. He brings five years of software development experience, and holds a degree in computer science from Universidad de la República in Uruguay. Lingzhen holds a Master’s degree in machine learning, with focus on natural language processing. She also has research experience from the iKernels group at the University of Trento. 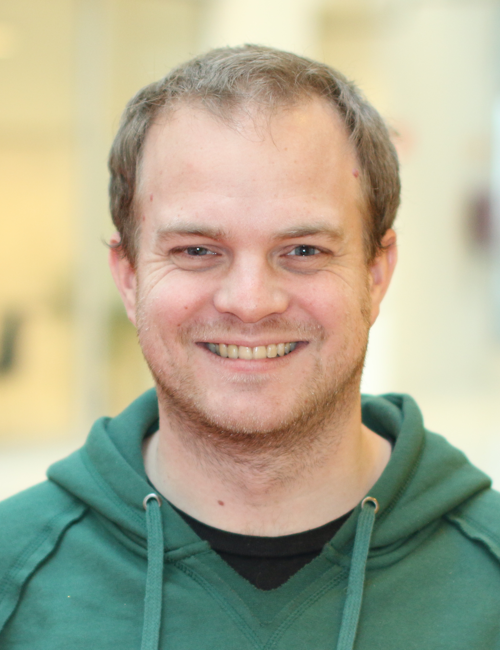 Bjørn brings experience as a data engineer within Schibsted Products & Technology group, and holds a master’s degree in mathematics from NTNU. 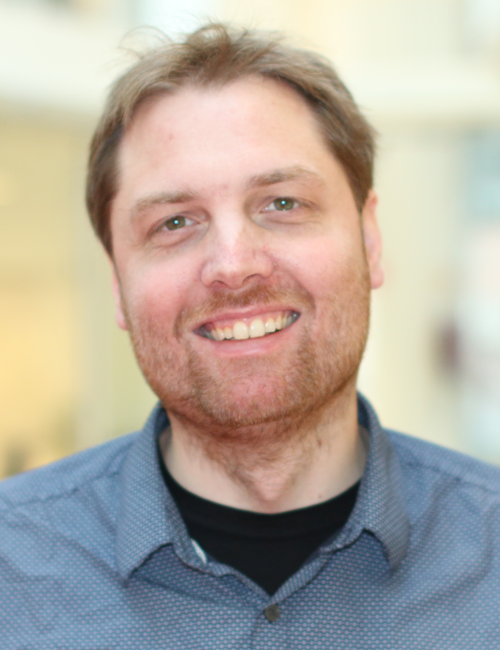 Eivind brings extensive data science experience from DNB. 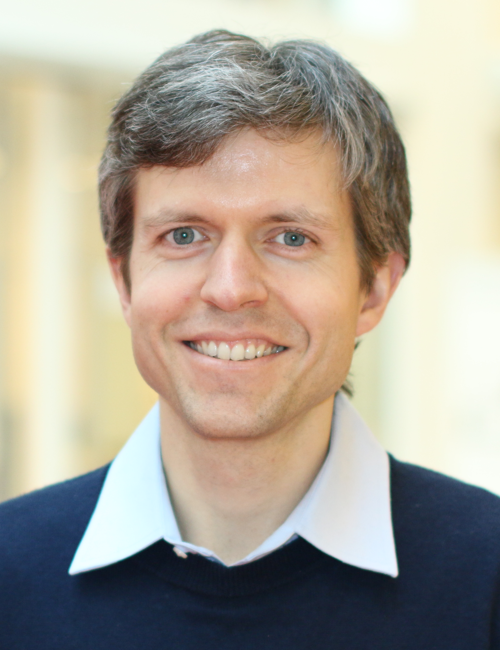 He also has ten years of research experience from SINTEF, Complete Genomics, and the Norwegian Banks’ Guarantee Fund. 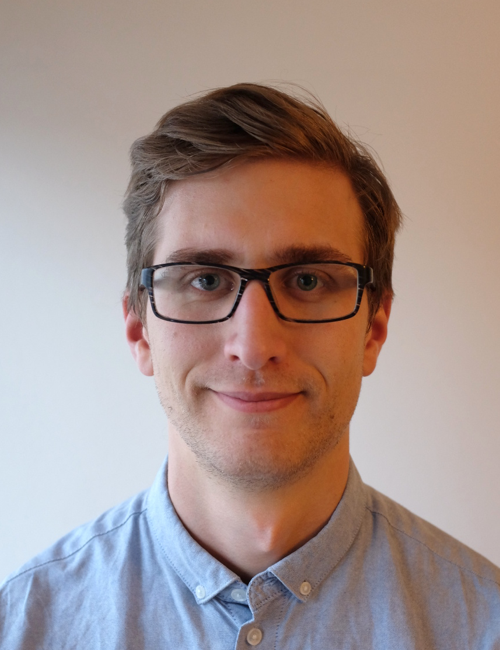 Emil holds an MSc from Chalmers University of Technology, and brings six years of software development experience from We Know IT, Netlight and others. 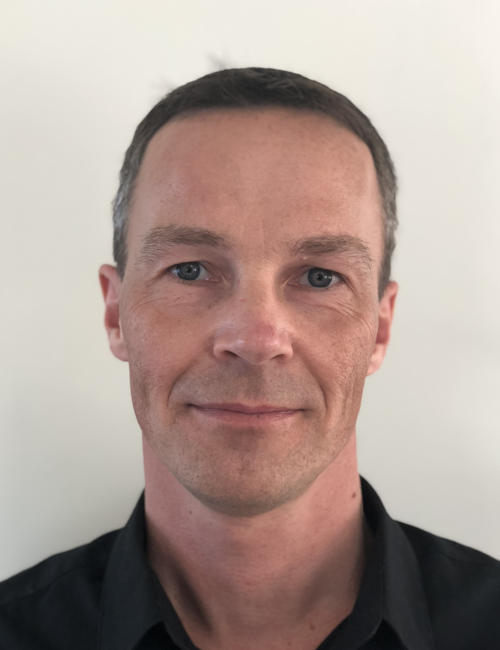 Øyvind comes from the role as CTO at Oslo Market Solutions, a leading Nordic provider of web based financial market data and securities trading solutions. Previously he was Software Architect at Fast Search & Transfer. 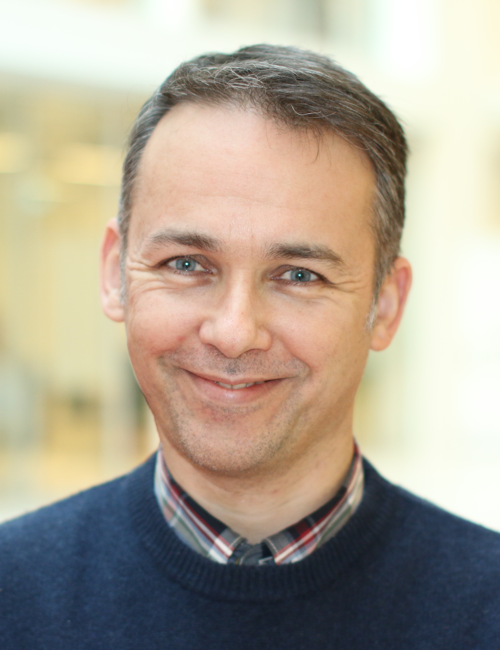 Øystein comes to Exabel after a decade at Microsoft, most recently in a role as Principal Software Engineer. 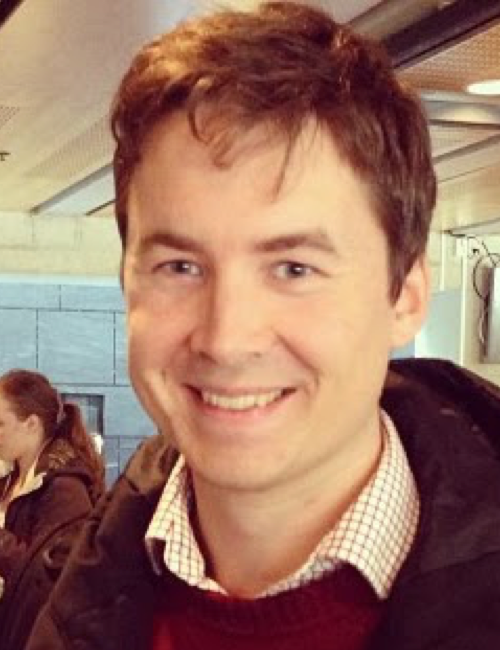 Øystein holds an MSc from NTNU. 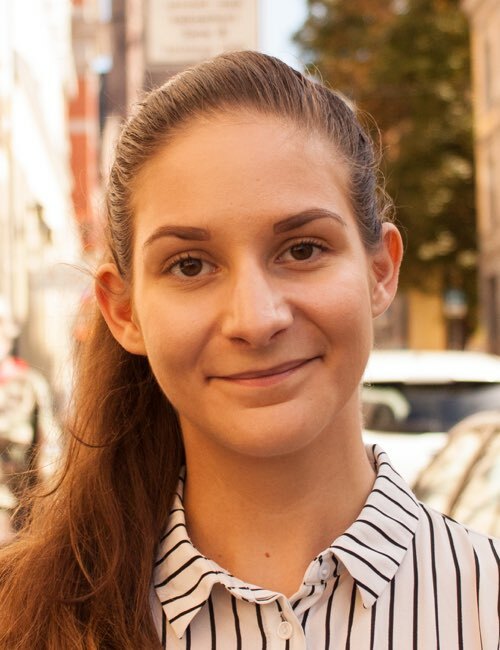 Nora is our operations intern, and is also studying for a Master of Science in Business Analytics at BI Norwegian Business School. The board consists of experienced individuals from the finance industry. 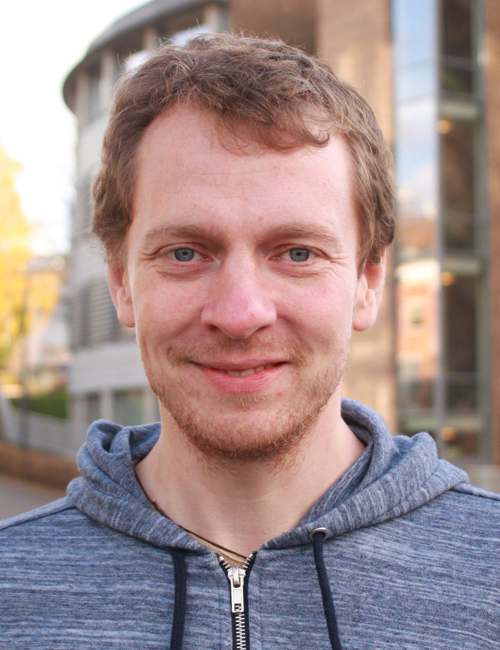 Ola holds a PhD in bioinformatics from NTNU, and an MBA from INSEAD. 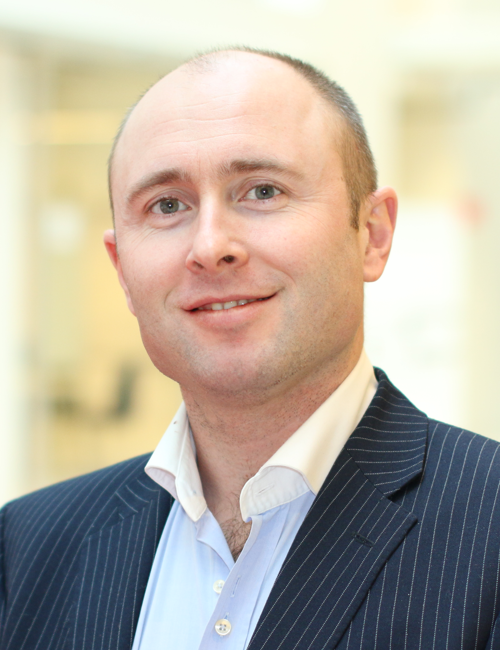 He is Chairman of Aker BioMarine AS and Trygg Pharma AS, and board member at Cognite AS. He was previously Investment Director at Aker ASA. 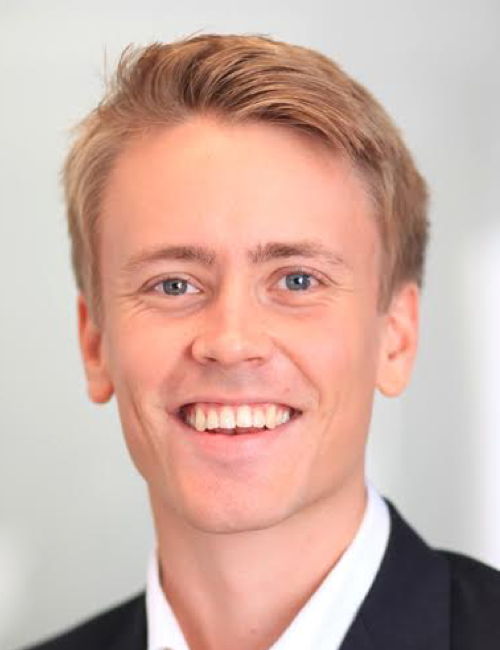 Ole Petter runs his own investment firm OPeK Invest AS. He was previously Global Co-Head of Research at ABG Sundal Collier, and was consistently ranked as Norway’s top equity analyst within IT and telecom. 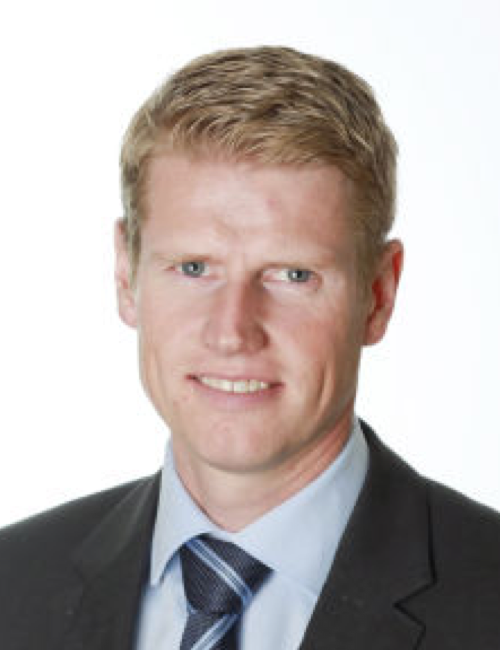 Ole Petter moved to the investor side with Stenshagen Invest in 2016. Martin is currently Investment Director at Sole Kapital. He brings six years of experience as a Director at international private equity firm 3i Group and five years of experience as Associate Principal at McKinsey. Stu is Managing Partner of Firenze Partners, a banking and advisory firm supporting Technology Scale-Ups. 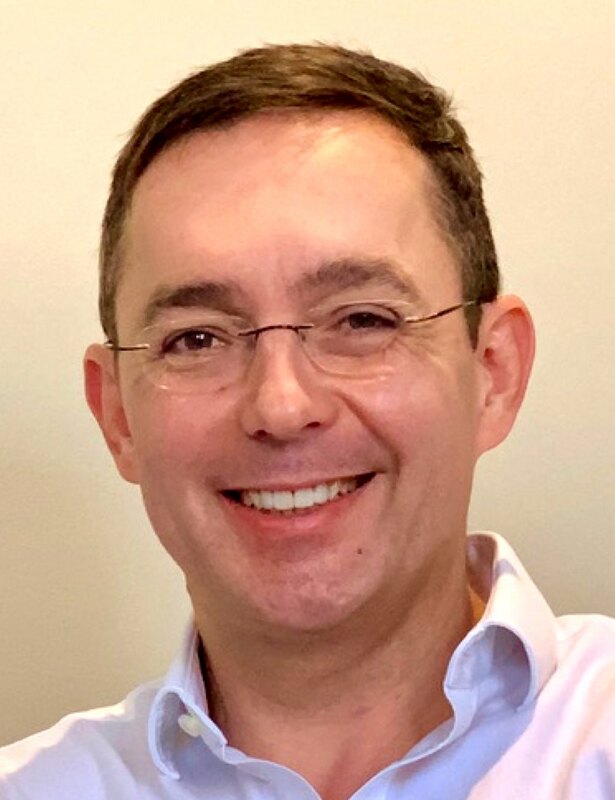 Until 2018, Stu was CEO and co-founder of Algomi, a leading UK capital markets fin-tech firm. 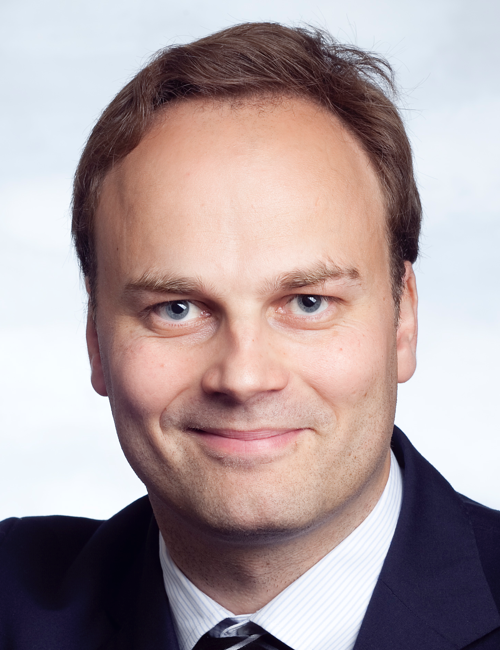 Prior to Algomi, Stu was Managing Director at UBS where he led global Matched Principal Trading in Fixed Income. We are happy to have a strong team of experienced advisors, with backgrounds from highly successful startups as well as banking and finance. 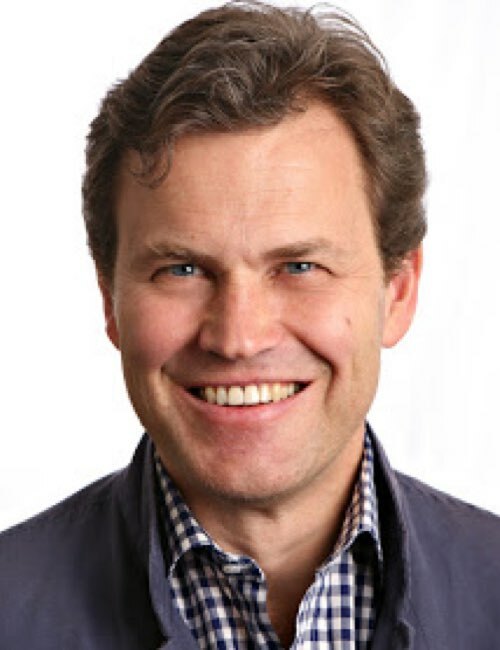 Børge Hald is the Co-founder, Executive Chairman, and Chief Strategy Officer of Medallia, which is ranked #22 on the Forbes Cloud 100 list and backed by Sequoia Capital. Gaute is the Head of Nordea Markets Norway, and was part of starting Arctic Securities in the role as Head of International Sales. 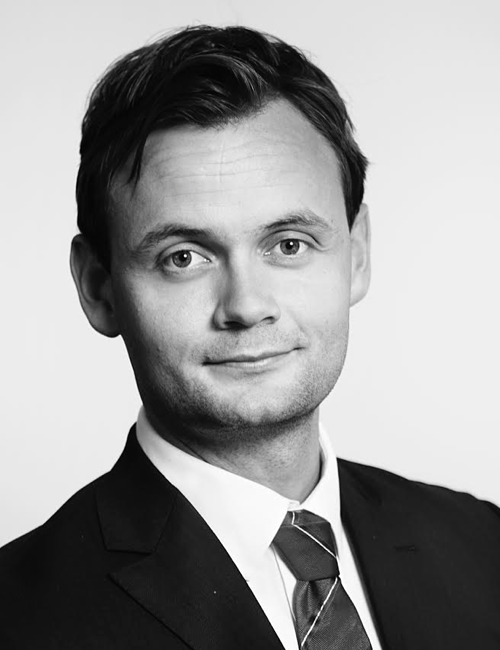 Peder brings 12 years of experience as responsible for IT/Technology at Arctic Securities corporate finance and as head of equities and credit research at SEB Enskilda. 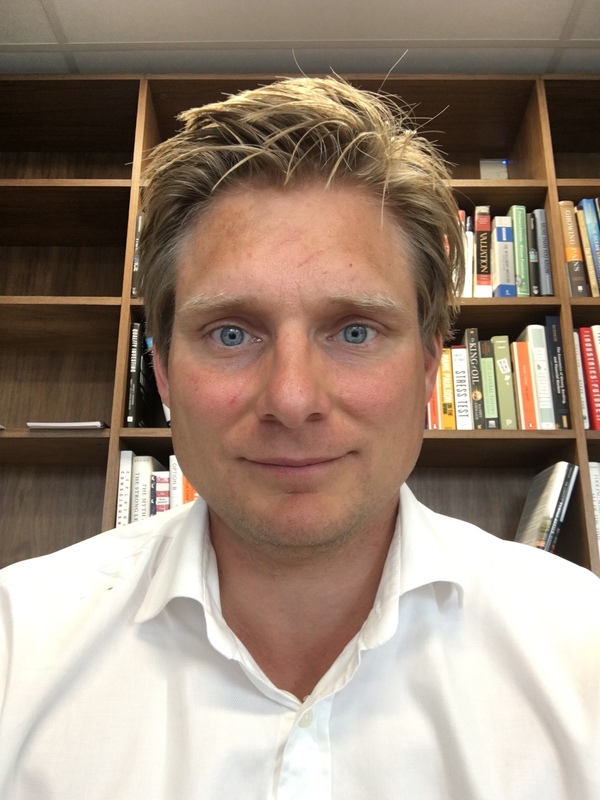 Henning has extensive start-up and management experience from venture-backed Fintech firms operating out of London. We and our investors are firm believers that applying capital and technology will make the world better. 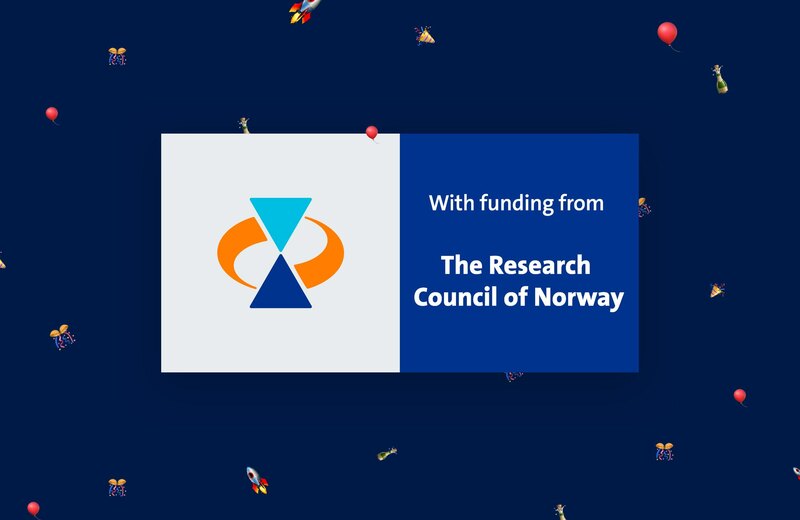 Grotmol Solutions is an avid supporter of Utviklingsfondet, and Stenshagen Invest is a partner with UNICEF. A large part of any financial returns from Exabel will be used for humanitarian causes. Exabel is a finance technology company based in Oslo, Norway (map).